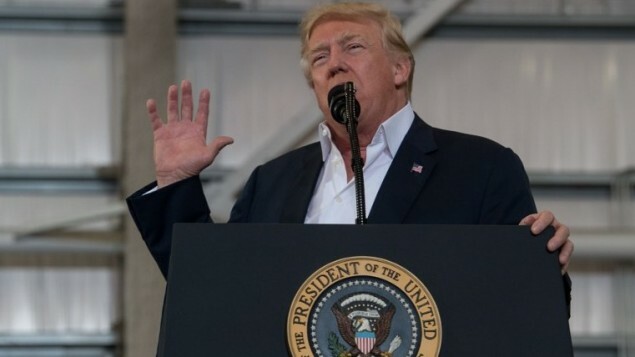 Saturday night ,in a speech in front of his supporters during a campaign-style rally in Florida ,president Donald Trump refers to attack in Sweden that did not happen . Trump used his speech to defense of his policy of anti-refugee reception and talk about migration in Europe and linked it to terror attacks in Brussels, Nice and Paris. He then added Sweden to the list, incorrectly stating that an attack had happened there on Friday. possibly he may have confused the Scandinavian country with a city in Pakistan. Catarina Axelsson, the Swedish foreign ministry spokeswoman, said her government was unaware of any "terror-linked major incidents",she told the Associated Press that the Swedish embassy in Washington contacted the US Department on Sunday to request clarification of Trump’s remarks and was waiting for an answer. A spokeswoman for Trump refuse to respond to an AFP request about the misinformation mentioned by the president Trump for Sweden . And it isn't the first time that members of the Trump administration refers to the terrorist attacks did not occur, then it Atdarcn slip of the tongue. Users on Twitter, Quickly interact with the event using the hashtags #lastnightinSweden and #SwedenIncident. 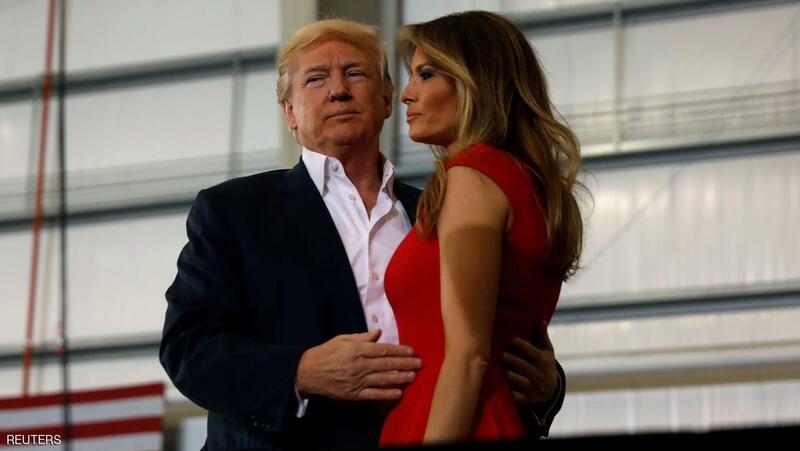 Trump and his wife at a rally in Florida. No Comment to " Stir in Sweden , After Trump cites non-existent terror attack "